The Lausanne Movement is a worldwide network committed to the cause of ‘world evangelization’, founded by two of the biggest names in Christianity, American evangelist Billy Graham and British theologian John Stott. The Movement, which was established in 1974 in Lausanne, Switzerland, has introduced a new way of doing evangelism that combines social activism with the message of salvation – called ‘evangelization’. Over the years the ecumenical ambitions of the Movement have become increasingly obvious, as many within it seek to work closely with the Church of Rome. 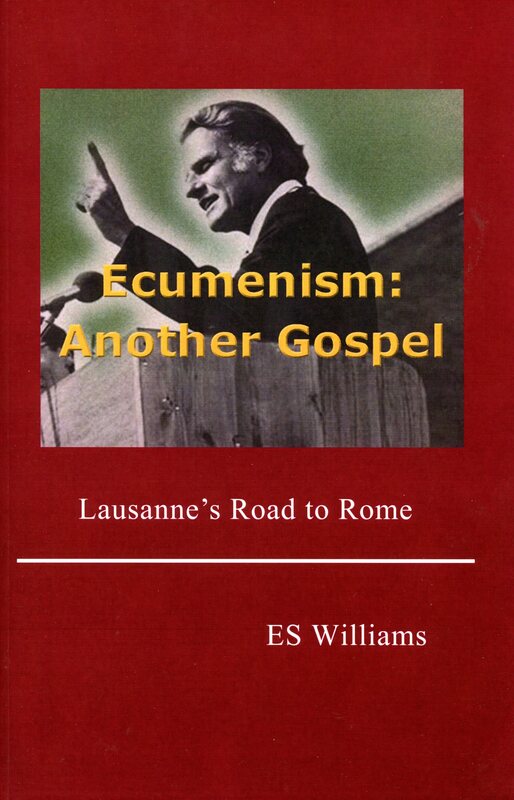 Ecumenism: Another Gospel provides evidence of how the Lausanne Movement, influenced by the compromised ideas of new evangelicalism and the liberal theology of Fuller Seminary, has moved away from sound biblical Christianity. The third Lausanne Congress in Cape Town (2010), which claimed to be the largest gathering of church leaders in history, proclaimed its love for the world’s poor, dealt with the role of women in church leadership, expressed concern about climate change, emphasised the importance of the arts in worship, and promoted social justice. Top of the agenda, however, was the concept of storytelling the Gospel and an oral Bible. Of concern is the influence that Lausanne’s unsound teaching is having on churches in the developing world, and on most missionary organisations worldwide. Well known theologians from the West, supported by Fuller Theological Seminary, are using the Lausanne platform to propagate a social agenda that compromises the Gospel of Truth.